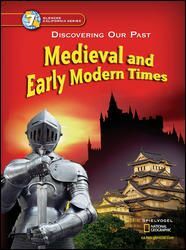 This class studies the social, technological, and cultural changes during the period A.D. 500-1789. This class begins with reviewing of Geographical regions of the U.S. and major ideas, issues, and events founding our nation. See your Social Studies teacher for the usernames and passwords needed to access these sites. The Bidwell Junior Social Science Department is eager to help students understand the importance of history in their lives - how it has created their present and how it will impact their future. 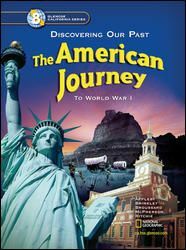 Classes include projects and festivities that bring history to life. All classes meet the California History-Social Science Content Standards for California Public Schools for Grades 6-7-8.